The Court of Appeal has transplanted the test for admitting new evidence in private law appeals into immigration law. Ullah v Secretary of State for the Home Department  EWCA Civ 550 is about when the Home Office is allowed to ignore an appeal judgment because it has discovered new evidence which indicates that the decision was wrong. It raises questions about the finality of decisions and the extent to which the government should be allowed to ignore decisions of the immigration tribunals. The case concerned a Pakistani national who was refused indefinite leave to remain (ILR) but won an appeal against that decision on the basis of his long residence. The Home Office granted him ILR, but cancelled it after an anonymous tip off indicating that the appellant had not been continuously resident in the UK after all. The first part of the test is whether the evidence now relied upon could with reasonable diligence have been discovered earlier prior to the appeal. Second, whether that evidence was likely to have had an impact on the case, that is, that it had an important if not necessarily decisive influence in immigration decisions and, third, the evidence must be apparently credible although not incontrovertible. This is an inappropriate transplant of a test which was designed for the purpose of private law litigation. 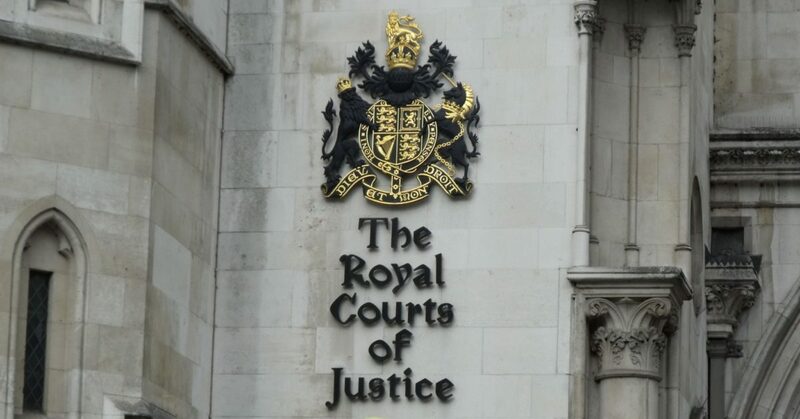 The Court of Appeal has failed to consider the special nature of public law claims and the importance of protecting individuals against arbitrary decision-making by the government. Although on the facts of this case the result may not cause much injustice, the transplant of Ladd v Marshall into immigration law opens to the door for the Home Office to ignore tribunal judgments on the basis of relatively weak new evidence.